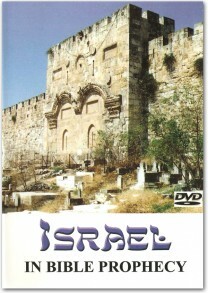 View cart “Israel in Bible Prophecy (DVD)” has been added to your cart. 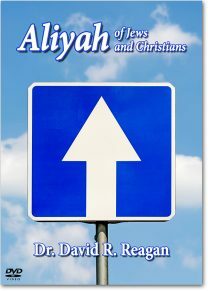 Dr. David Reagan provides an exciting overview of the return (aliyah) of the Jewish people to their homeland and talks about the Rapture of the Church and why it will be the aliyah for Christians. 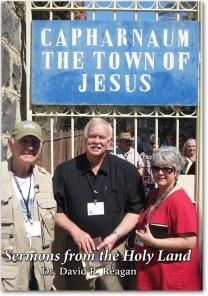 See the land of Jesus! 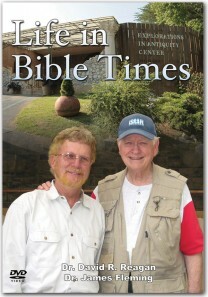 Experience a Holy Land pilgrimage with Dr. David Reagan and Gary Fisher. 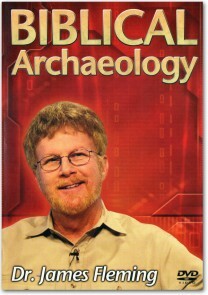 Have your faith in God enriched by archaeological discoveries which prove the historicity of the Bible! 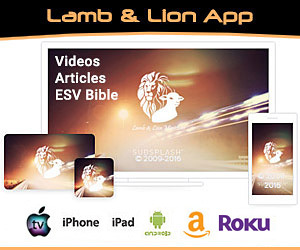 Insights From Jerusalem covers three programs videotaped on location in Jerusalem featuring commentary by Dr. David R. Reagan, founder and director of Lamb & Lion Ministries. 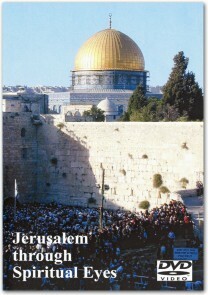 Dr. David Reagan presents seven prophecies that are being fulfilled in Israel today, all of which point to the soon return of Jesus. 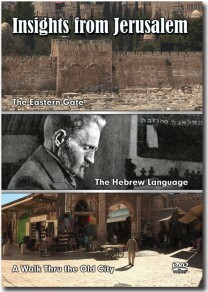 Explore three features of the city of Jerusalem that emphasize three aspects of the life of Jesus! 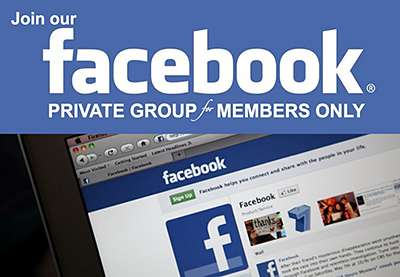 How did people live in the time of Jesus? 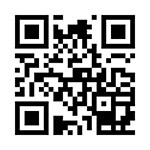 In a radically different way from today, and thus it is often difficult to understand biblical stories without a knowledge of the culture of the time. 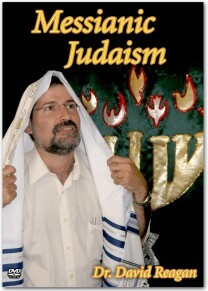 What is Messianic Judaism and how does it relate, if at all, to end time Bible prophecy? 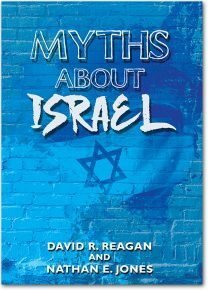 Accusations against Israel are discussed in detail by Dr. David Reagan and Nathan Jones, and in the process, they show very clearly that all of them are myths. 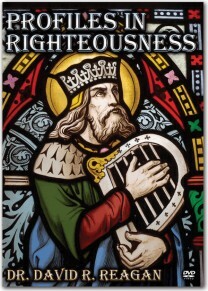 Learn about the faithful lives of those righteous men — Cornelius, Elijah and King David — while exploring Israel in this fascinating travelog! 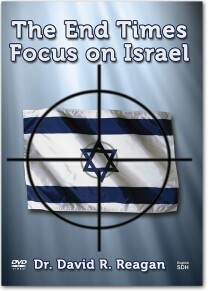 Discover God's plan for Israel in the end times and how it relates to His soon return! 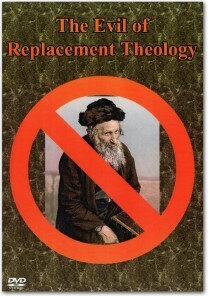 Has the Church replaced Israel, inheriting all the promises given to the Jews? 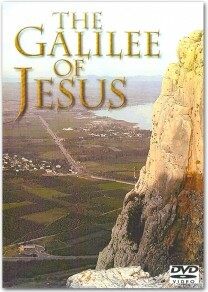 A fascinating 4-part video filmed in the Galilee of Israel! 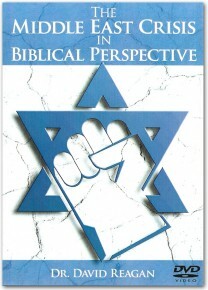 In this DVD Dr. David Reagan uses scripture to clearly demonstrate how the struggle in the Middle East is a spiritual one that can never be solved by diplomacy or war.